This four-hour workshop helps participants understand what natural gas is and learn safety issues. 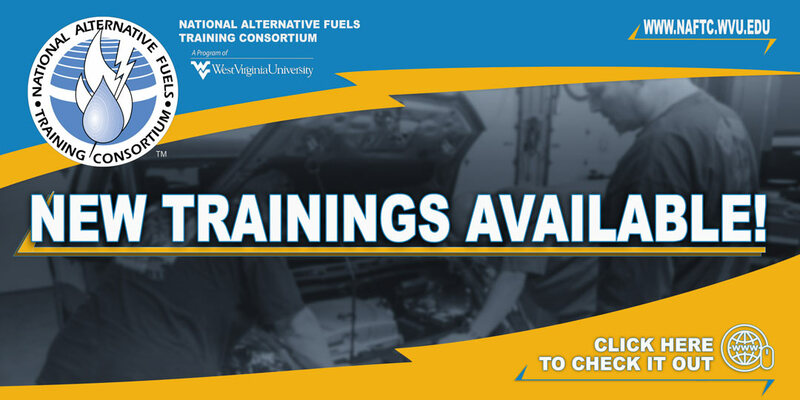 Participants will also learn how to reduce operating costs by using natural gas and improving efficiency, improve tracking and report skills and share successes with employees, shareholders, and the public as it relates to natural gas. Explain how to implement green fleets. Learn about incentives for converting to natural gas fleets. Learn about the availability and cost of natural gas as an automotive fuel. Identify the advantages of using natural gas. Understand how to safely handle natural gas. Discuss the role of natural gas fleet managers. Explain what an natural gas fleet is and why they are becoming important. Identify natural gas fuels for use in green fleets. Learning how to get buy-in from other management and staff levels. Learn tax incentives at a state and federal level.